Several projects are currently under way at EPL. Below we provide short descriptions of on-going projects that are funded by national and international sources. In addition to research related to these projects, many students conduct research at EPL for their undegraduate and graduate theses. 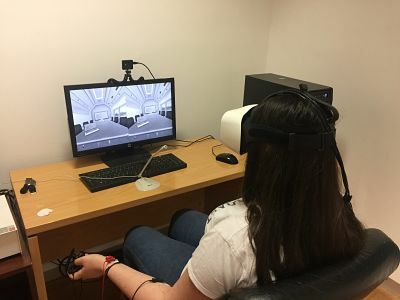 PERIPHEALITY investigates the function of the peripheral visual system with psychophyics and VR experiments on the serial dependency effect. It is funded by the European Commission under the Marie-Sklodowska-Curie IF call and is led by Dr. Kyriaki Mikellidou. Follow the Twitter feed of this project by clicking here. Project SPADE aims at examining spatial skills in expert and novice dancers with tasks in Virtual Reality and MRI scanning. The project is funded by the Cyprus Research Promotion foundation under the 2018 Excellence Hubs calls. Partners include the Cyprus University of Technology and Silversky3D VRT Ltd. If you are an expert or novice latin dancer and you are interesting in participating in the study, please email Maria Photiou for more information. You can also find more information about this project, along with many pictures from participants, on its Facebook page. SIGN examines geographical knowledge about Cyprus using computer-based tasks and questionnaire data. The project inolves testing participants of all ages and all cypriot communities. It is funded by the Cyprus Research Promotion Foundation for 3 years. 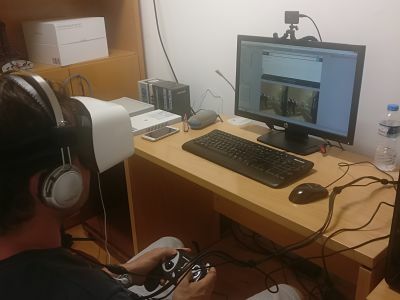 Partners include the University of Alberta (Canada) and Silversky3D VRT Ltd. Scientists from RISE Nicosia and the University of North Carolina, Charlotte also contribute to the project. If you you would like to participate in the study at your location, please email either Elisavet Panagiotou or Ayse Biyikoglu to arrange for testing. MULTISPACE investigates how people integrate into a single representation spatial information that is acquired at different points in time and from different sensory modalities. 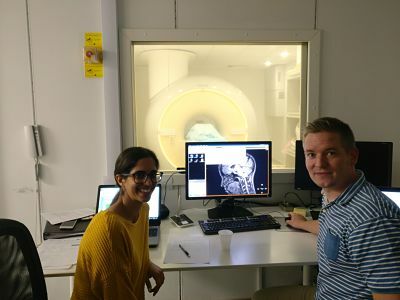 The project is funded by the Cyprus Research Promotion Foundation under the Didactor call and is led by Dr. Stephanie Pantelides. 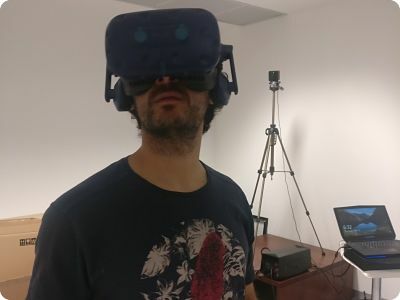 Partners include the Utrecht University (the Netherlands) and Silvesky3D VRT Ltd.
PULSE aims at validate through empricial testing that involves physiological recordings, the efficiency of a new VR application developed as an intervention of the fear of public speaking. It is funded under the Research in Enterprises call of the Cyprus Research Promotion Foundation and is led by our spin-out company Silversky3D VRT Ltd. 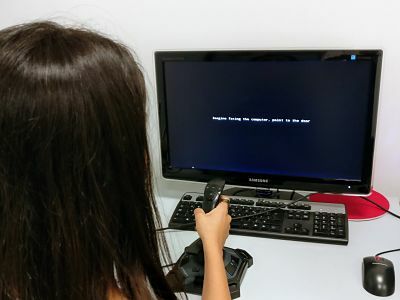 In addition to EPL, PULSE involves scientists from the Clinical Psychology and Psychophysiology Lab (Department of Psychology) and the Grpahics and Hypermedia Lab (Department of Computer Science). The Youth Board of Cyprus is also a partner in the project.